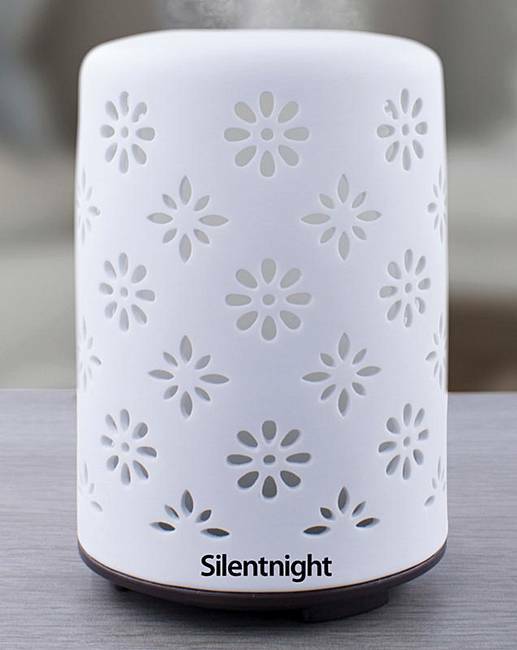 Silentnight Ceramic Aroma Diffuser is rated 5.0 out of 5 by 1. 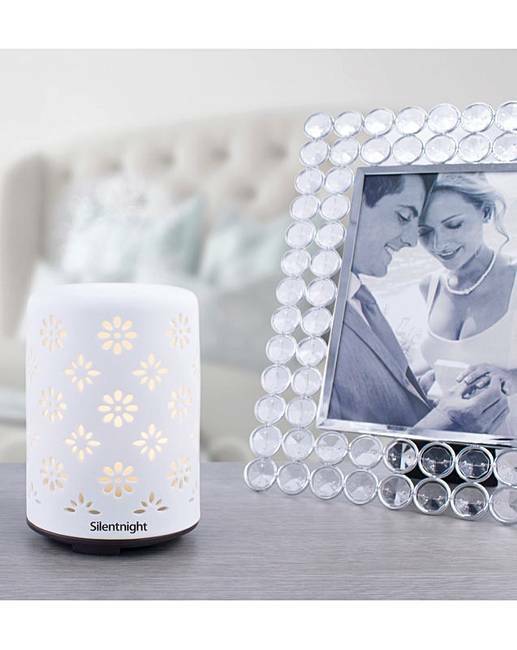 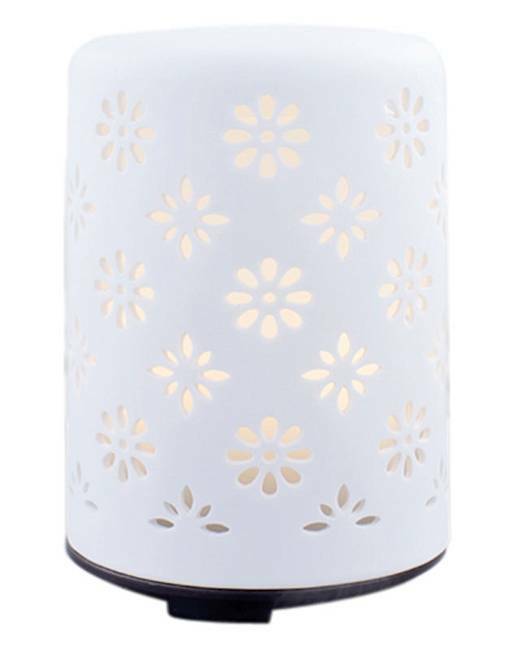 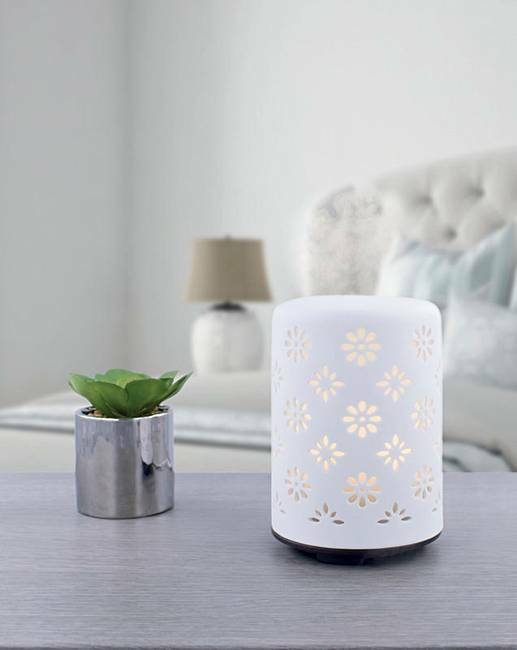 The Silentnight Ceramic Aroma Diffuser blends into contemporary decor whilst at the same time ensuring that the room has the correct levels of humidity for a great night's sleep. 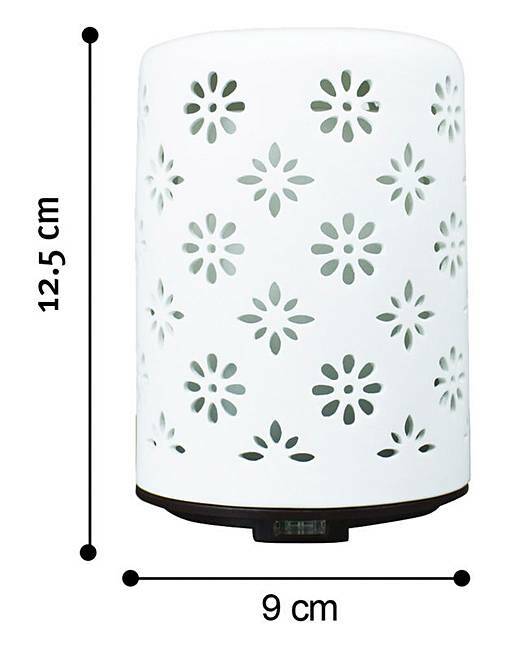 Rated 5 out of 5 by Sylwal from Great product I am really pleased with this item.great aromas excellent light and the cut out feature is really good to have.